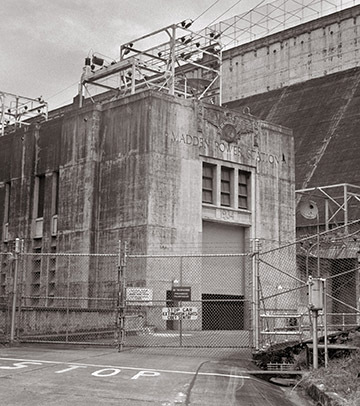 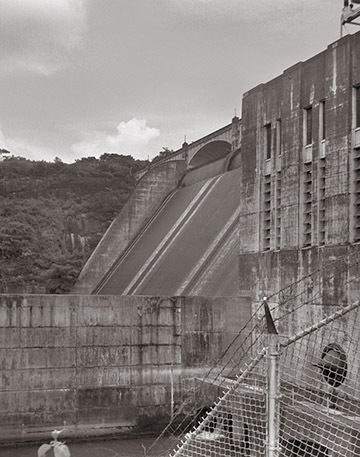 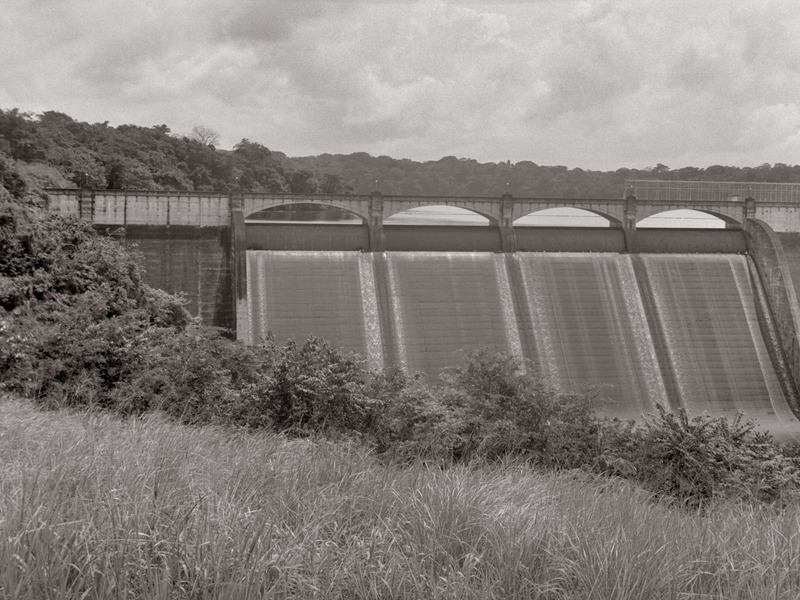 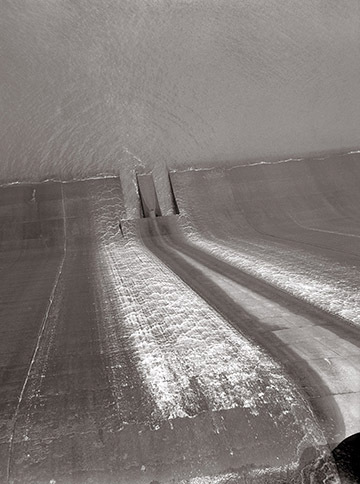 Madden Dam in 1961. It was built in 1935. 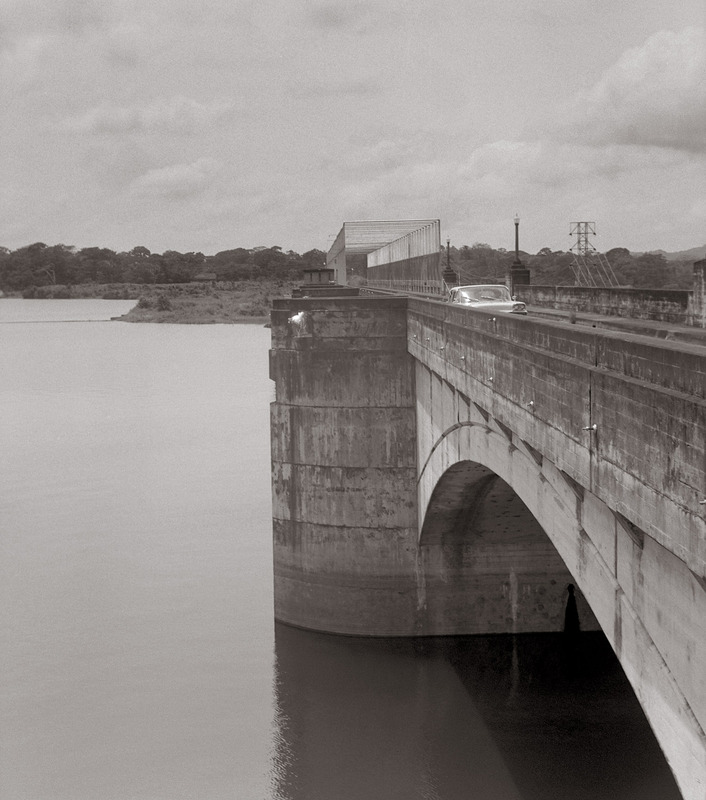 Madden Dam and its lake. Madden Lake originally provided hydropower and up to 1/3 of the canal's annual water needs. 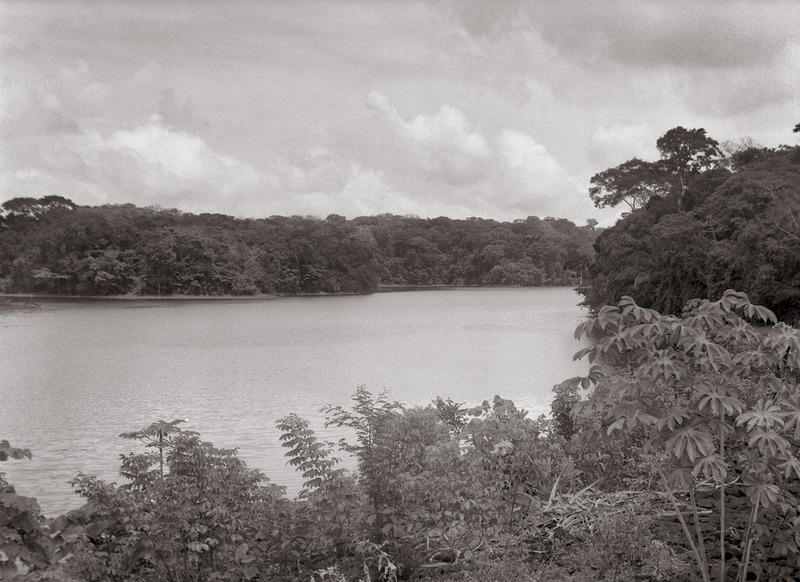 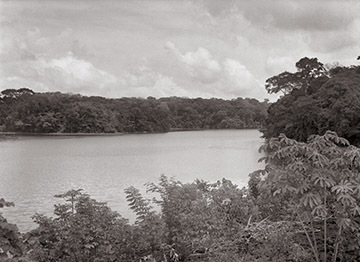 The lake is now called Lago Alajuela. Madden Dam face. Would this water end up in the Atlantic, Pacific or both?